I'm soooo excited to announce the Shutter Love Workshop! Do you have a camera and don't know what all those buttons are for? Are you a mom with a camera and want to take better pictures? Are you a beginning photographer? 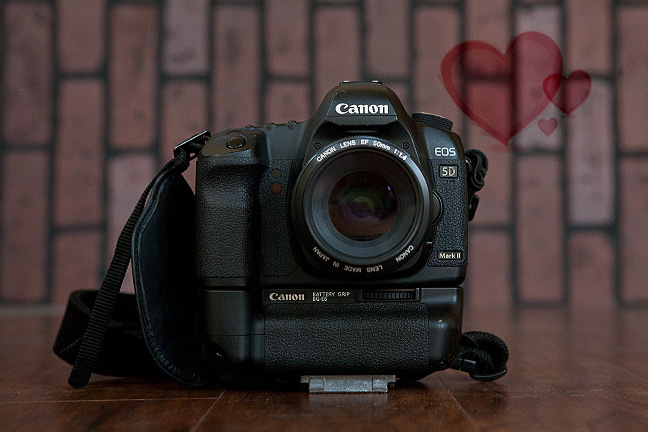 All you need is a little love, shutter love that is! At the Shutter Love Workshop we'll tackle those crazy buttons and deal with a couple of those tricky lighting situations that we all find ourselves in, including how to shoot in the middle of the day! "I recently purchased a Canon Rebel T2i without ever using an SLR camera before. I very much enjoy taking pictures, but have always had a small point and shoot. When I tested the T2i in the camera store I asked the clerk where the zoom button was… that is how much I didn’t know about photography. I made this purchase in hoping that my camera would take perfect pictures for me. It was soon after I started experimenting with the camera that I realized it was much more complex than I had anticipated and suddenly felt overwhelmed with the new piece of equipment! Andrea taught me the basics of photography; introducing me to ISO, Aperture and Time Value. Although her knowledge of photography is immense, she was able to teach me in the simplest ways how to use my camera so that I would not be overwhelmed. I felt equipped enough to begin practicing with these different settings on my own. There is no question to me that I learned as much as I possibly could in the time that we had together and I am so happy with the knowledge that I have gained. I was getting time with an experienced photographer who was teaching me how to photograph! In one week I was able to go from using my camera on full Auto to shooting the details at my sister’s baby shower. Thank you, Andrea!" So I'm writing this and you're reading this and now you want me to describe it. All I can say is: It will be presented with a totally different teaching style and you're gonna LOVE this approach! I can't promise you that after the day is done you will land the next cover of Vogue (if you do then I will be taking a class from you! ), but I can promise it will focus on simplifying those darn cameras, a great lunch, maybe a couple prizes, and definitely some new friends! Both Canon and Nikon users are welcome. So hurry up already and reserve your spot! Cost: $125. Wanna save $26? See just below. Bring: your camera, any lenses, and an appetite!